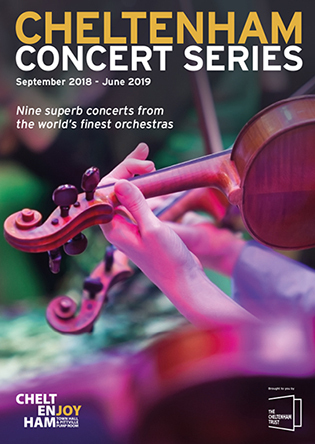 Every year, Cheltenham Concert Series brings you world-class musical experiences, attracting major orchestras, intimate ensembles and outstanding soloists. We are always on the lookout for help and support. If you are interested in becoming a business sponsor, we would love to hear from you. We have various partnership packages to suit your budget, whether you would like to support the entire series or a single concert. Call us on 0844 576 2210 to discuss.